During the summer of 2016, 30 girls from U4 to L6 embarked on an 18-day tour that would enhance our cultural awareness and sporting talents. We were accompanied by five incredible teachers (Miss Mugridge, Mr Hay, Miss Johnston, Miss Grimwood and Miss Wainwright). The trip consisted of five hockey and netball games, as well as days at the beach and theme parks, and excursions to temples; all of this made it unlike any other school trip I have ever been on. We thoroughly enjoyed ourselves, with many of us agreeing that the highlights were the beach days in Penang. 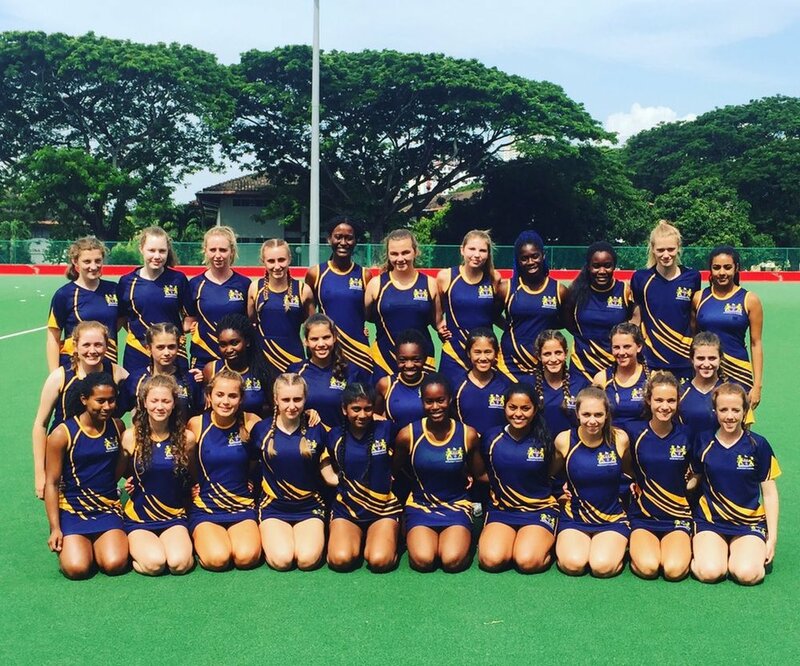 Despite the hockey team practising in the summer league before they went on tour, they unfortunately only managed to win two out of the five games with goals scored by Julia Jones and Raya Uzunova. Despite this, the whole team played incredibly well in all the matches. Credit especially goes to Captain Daffodil Dhayaa and Vice-captain Louisa Botha; Louisa completely shocked Mr Hay when she took off the goalie kit and skilled her way down playing left back, with Beth Walton filling her shoes. Olivia O’Brien led the netball first team to four huge victories, including an eventful game against a boys’ team. Many U4ths were playing in this team for the first time - huge congratulations to Talissa Quartey, Busola Femi-Gureje and Yoma Toweh. Amrita Bhoarla led the second team to two victories in the sweltering heat. Many of us were surprised at how the opposition managed to play so well in hijabs in the heat, whereas we had to double our water intake to stop us from collapsing. We enjoyed the sports side thoroughly and are thankful we did not have early morning training sessions like in previous years. Overall, our sporting abilities have improved immensely. For future seasons, we will definitely be playing at this higher quality. This is already evident in this year’s hockey season. The netball we played on tour has helped the 1st team to finish runners-up at the Essex Met county round, which means we qualify for the regionals of the National Schools competition. 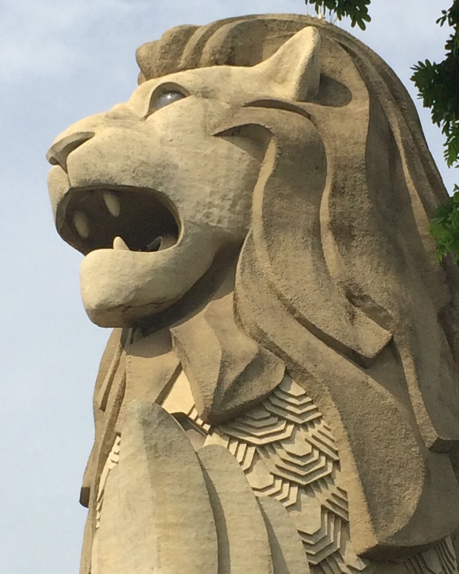 The other element of the trip was the cultural outings to temples, religious statues, like the 32m reclining Buddha in the Thai temple of Wat Chayamangkalarm, and several theme parks such as the Sunway Lagoon Water Park and Universal Studios. We also went to the Batu Caves, where wild monkeys roamed free, and took advantage of a fantastic photo opportunity next to a giant golden Hindu God. In the evenings, we visited street markets, such as Jonker Street in Malacca, where we tried classic Malaysian food and browsed through the stalls looking for bargains. We also went on a Night Safari, had a Karaoke night and visited huge malls. 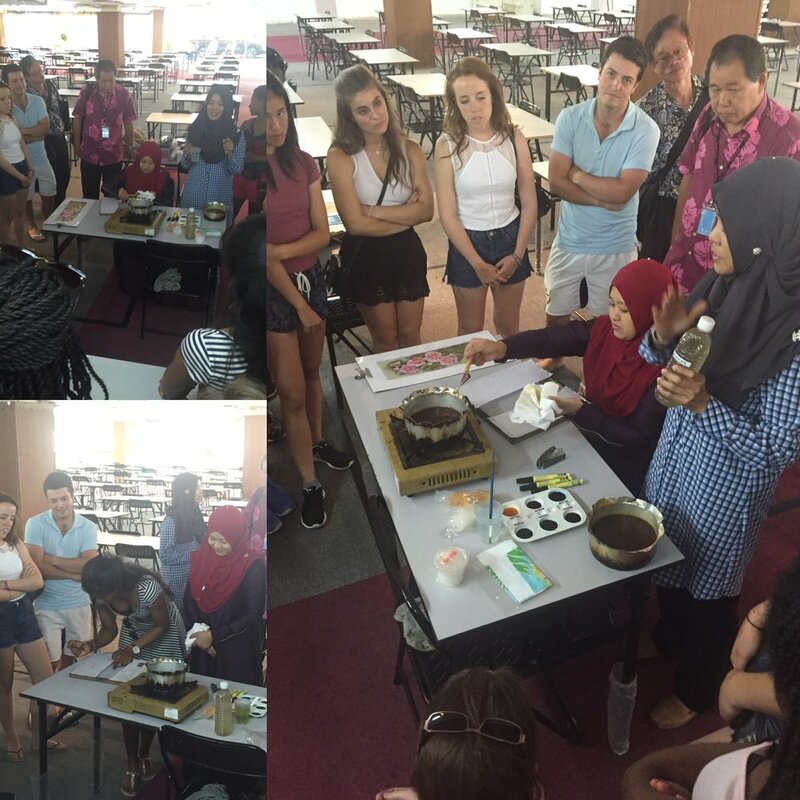 We tried our hands at making a pewter bowl at the world famous Royal Selangor factory, as well as creating Batik painting masterpieces. We also visited an elephant sanctuary, where we got to feed the elephants. Our time in Penang was perhaps the most relaxing element of our trip; we spent the days relaxing on the beach, after playing tiring games, and we got to see the Mr Hay fall off a banana boat! He also seemed to be constantly renting out Jet Skis; I think he was deliberately doing it to make us jealous because we weren’t allowed to use them due to health and safety. Overall, this trip was incredible as we all bonded and experienced new cultures.